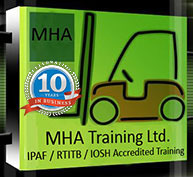 MHA Training Ltd | RTITB | IPAF | IOSH | Qualsafe Accredited. 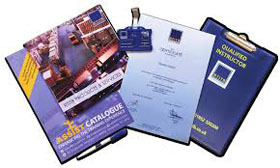 Download a free PDF detailing our services and available courses. 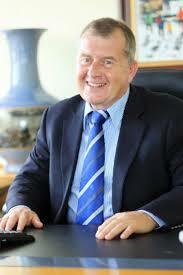 Whatever your training needs, we will endeavour to give you professional, honest and a courteous service. We have spaces available on our next Instructor course which is running from Thursday 11th April to Friday 26th April 2019. Please fill out the contact form below to book a place or contact us on 01925 446718. 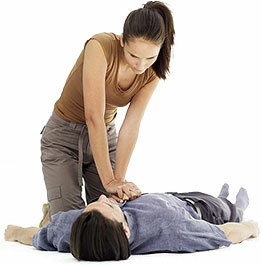 MHA Training was set up to offer the highest possible standard of a wide variety of training services. This includes forklift training, Instructor Training, First Aid training, Mobile Platform training and Health & Safety training at affordable prices to both individuals and Industry. With a wealth of experience, our Instructors not only meet the highest standards but exceed them. They give real tips and the best advice to benefit both the employer and the employee. 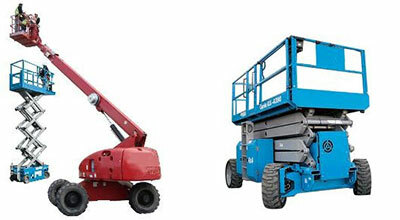 We offer fully Accredited and approved courses with the RTITB, IPAF, QUALSAFE & IOSH. These accrediting bodies have fully approved our training facilities as they meet their high standards and also allow us to deliver their courses in our training centre or On-Site Nationwide. 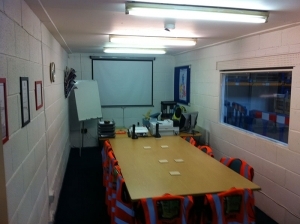 Whether you need Forklift training, RTITB Instructor training, IPAF training, IOSH, Manual Handling training, Qualsafe First Aid training or any variety of MHE operator training nationwide. In need of a well established, fully accredited company to undertake a large training contract, or a smaller individual programme, please do not hesitate to Contact Us for no obligation advice and a professional service. We look forward to hearing from you. Mike was very professional in his approach to the candidates, and trained in a manner which encouraged the trainees to think about situations rather than reading from a script and ticking boxes. Obviously the training centre is exemplary, in terms of facilities and appearance. Excellent. Instructor with great experience and diverse knowledge in reliability. Good jump start into reliability. Excellent course! I learned so much in only a few days! One of the best seminars I have attended. Very valuable and I learned something I can use. Excellent instructor! The IPAF training programme for powered platform operators was developed by leading industry professionals and is expertly delivered by MHA Training. Catering for candidates seeking to become an RTITB Registered Instructor. 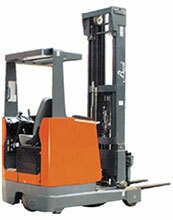 Previous fork lift experience is required. For Managers and supervisors in any sector who are required to manage risk and resources within their organisation. 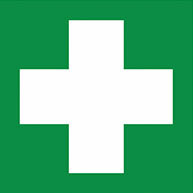 We are providers of Ofqual Approved first aid at work training courses that comply with Health & Safety (First Aid) Regulations. 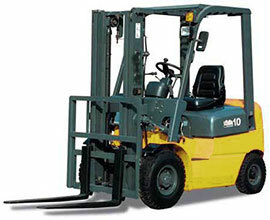 MHA Training offers a wide variety of Forklift Truck courses for all types of forklift truck, either In-House or RTITB Accredited. 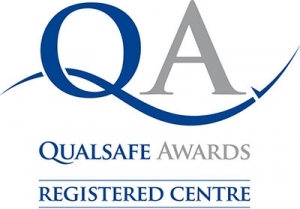 MHA Training offers Manual Handling Training either at your site or in our training centre and fully approved by Qualsafe awards – Ofqual.